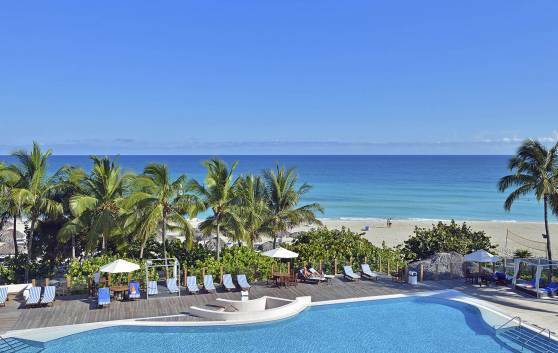 The Level at Meliá Las Américas is an exclusive area within the hotel, designed as an Adult Only space with the highest level of service afforded by the Meliá Hotels & Resorts brand. 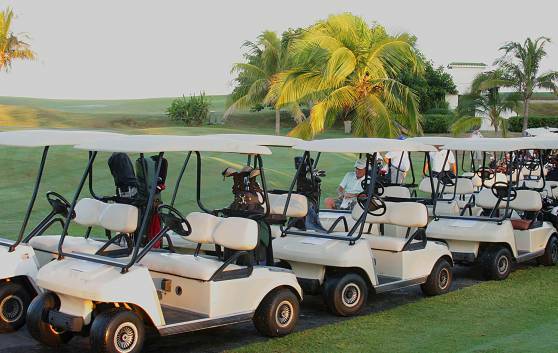 Personalised service and unprecedented privacy, in a unique setting between the beautiful Varadero Beach and the largest golf course on the island, make this an ideal place for all kinds of trips. 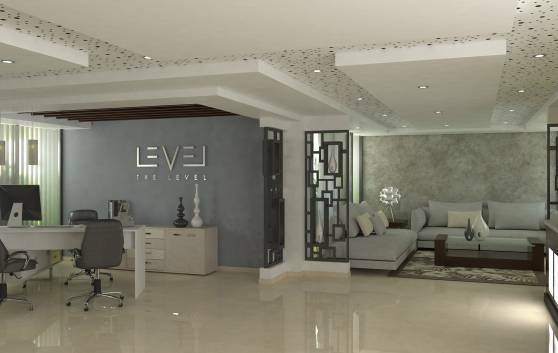 The Level is known for its concierge service and for the features and amenities in its large rooms. 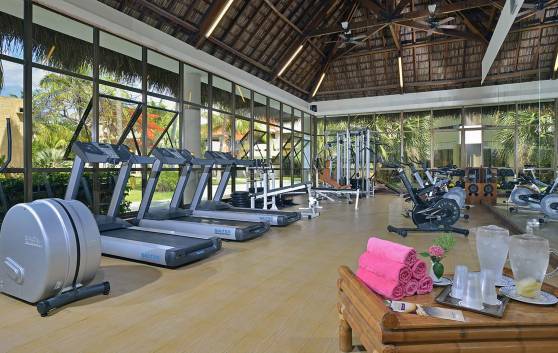 Highly qualified gym instructors will assist guests in the use of modern exercise machines and aerobics for both men and women. Sauna and massage are also available in the exercise area. 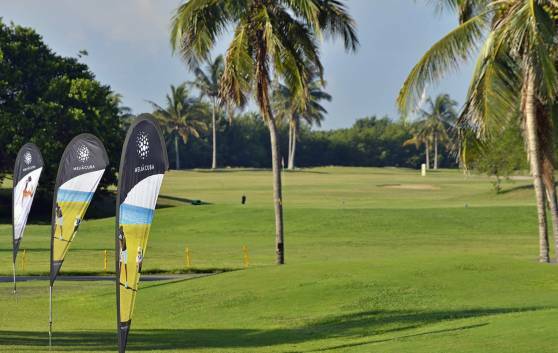 Guests at the Melia Las Américas hotel can enjoy an Exclusive Contract with the Varadero Golf Club, where besides a number of added values they will also benefit from the lowest rates at the Varadero beach resort. Professional 18-hole golf course designed by architect Les Furber, President of the Canadian Golf Design Services Company. The course is located alongside sea. 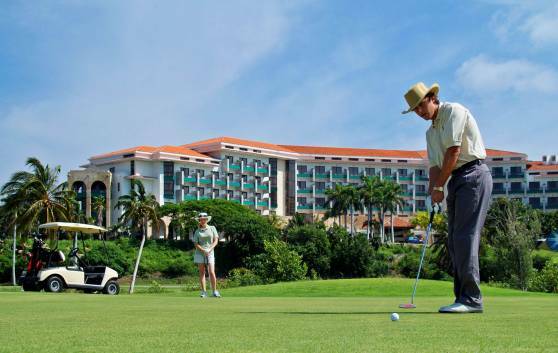 The hotel has a special area for golf practice. Highly qualified beauticians with long experience offer the following services at the unisex beauty salon of the hotel: haircuts, washing, coiffures and make-up among other services. 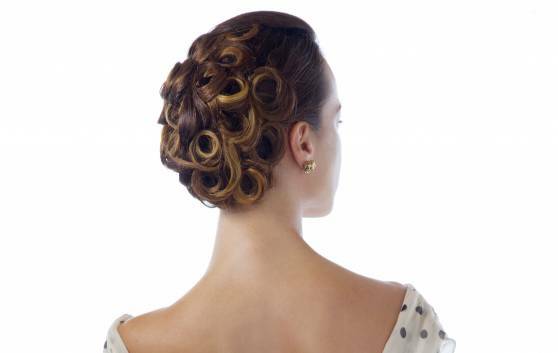 Make-up and coiffeuse services for the brides before the wedding ceremony in the hotel are also provided. 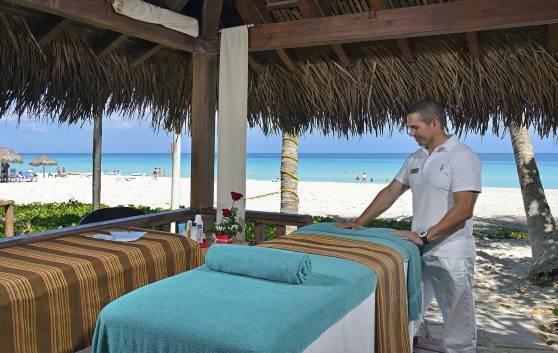 You will note the difference after a thirty-minute massage in our salon, which also offers anti-stress, circulatory and other types of massages. 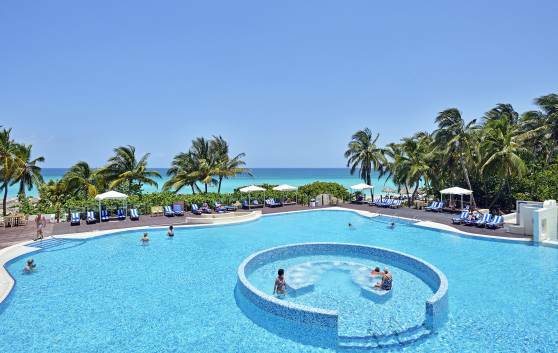 The 5-star All-Inclusive Meliá Las Américas Hotel invites you to enjoy exceptional vacations at Varadero beach. 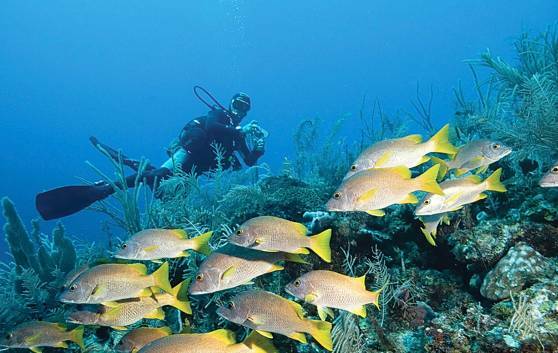 Favored by a pleasant climate and its strategic geographical position, Varadero is a great destination for diving. Excellent beaches characterized by warm crystal-clear waters and sands of varied texture and color, where you can discover breathtaking coral reefs, caves and prolific ocean wildlife. 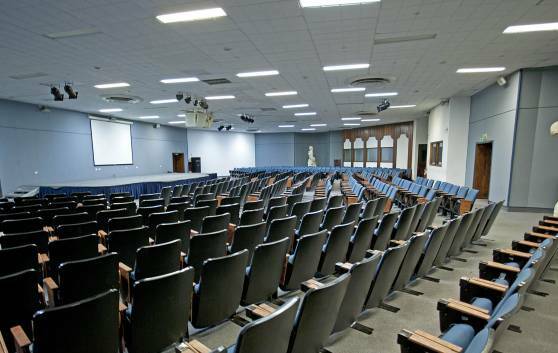 The professional instructors providing services have been trained by PADI, SSI and ACUC. Our goal is to bring you the latest on scuba diving travel, scuba diving equipment and technical diving.